Did you know? Florida is a closed primary state! Florida is one of 12 states in the United States which uses a strict closed primary election process. If you plan to vote in a partisan primary election, you must be a registered voter in the party for which the primary is being held. This is why it is important to indicate your preferred party affiliation at the time you register. What does this mean? If you plan to vote for Hillary Clinton or Bernie Sanders in the presidential primary election on March 15th, you must be registered as a Democrat! If you are not registered to vote as a Democrat, you will not be able to vote for Hillary Clinton or Bernie Sanders. Take a moment today to check your voter registration status. If you are not registered to vote, or if you need to change your party affiliation, you must do so by no later than Tuesday, February 16th. 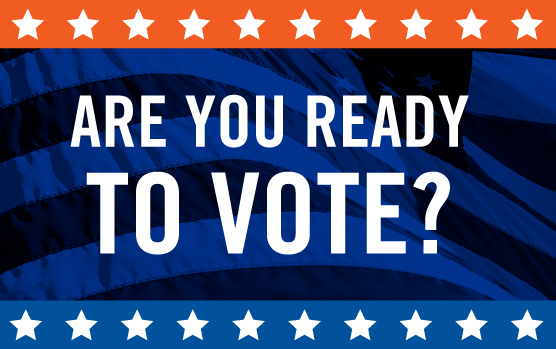 For more information, contact the Leon County Supervisor of Elections office or your local Supervisor of Elections.